Claim: our unique air-soft formula provides poreless, satin-smooth looking skin. Extraordinary coverage that does not clog pores. Long-lasting and moisturizing all day. Semi-matte finish. I ABSOLUTELY adored the finish. It made my skin look moisturized but not shiney. Healthy but not overly glowing. Has minimum smell. Like I needed to sniff it hard to smell it. The shade I got was perfect for me. Coverage is medium but easily buildable. The foundation is enclosed in a glass bottle which made it less travel-friendly and quite a tad bit heavy. Although it did not promise oil control, it did manage to keep my oil at bay for around four to five hours. Impressive, right? However, when it could no longer control my oil, it REALLY can’t. I needed two blotting papers already. But the good thing was, that was already on the sixth-hour mark, I guess. Will i repurchase? In its original price, probably not. It’s not something I would be excited to use in the morning, and I think I can find better foundations for half the price. Plus, oil control is a must for me. 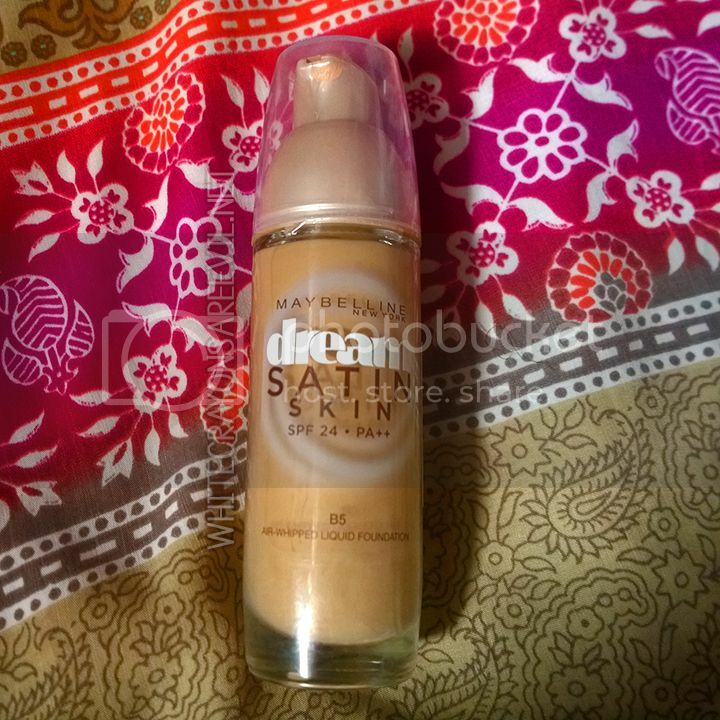 If you have not so oily skin, this foundation is worth checking out. It is indeed in the higher half of my top favorite foundations evur, but maybe closer to the average than the super top spot. size: 30ml/1fl oz | SPF: ??? 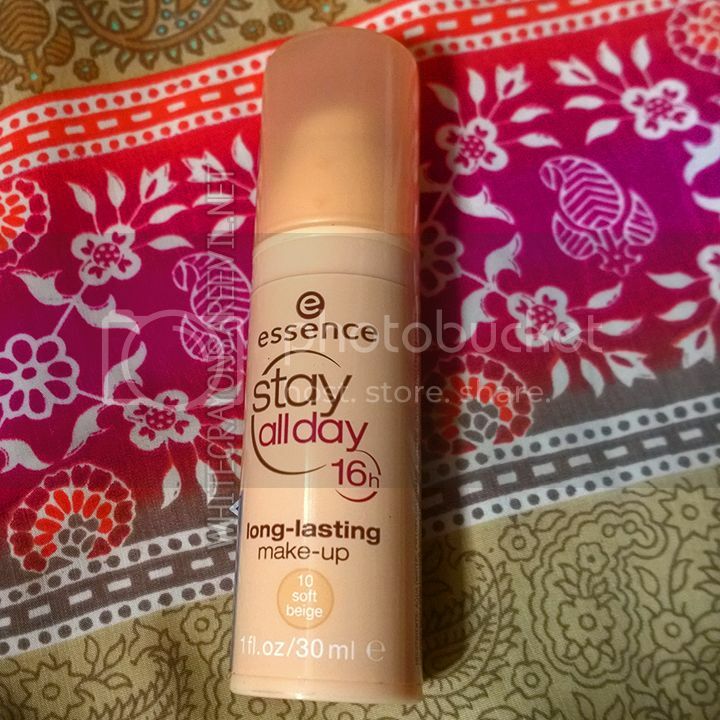 Claim: Long-lasting and light weight make-up provides a flawless, silky complexion that lasts all day! Easy to apply due to the soft texture, dermatological approved. comes in a pump. nice. It has little, little strong fragrance. Like perfume fragrance, not those typical foundation/cosmetic smell. I love the structure of the product. It’s lightweight and not bulky. the finish is matte with a very orange tone. Ugh. When I applied it on the back of my hand before applying it to my face, there was literally an orange residue on my hand. It was utterly disturbing. Luckily, that did not translate to my face. But it is still a little orange. That being said, coverage is medium, and I can’t apply a concealer, because all my concealers are SUPER lighter than this foundation. So mukha akong may an an if I apply a concealer. I don’t want to double or triple layer naman the foundation because I am afraid my face will turn orange. As the day progress, the hint of orange also diminished. THANK YOU, MAKE UP GODS! apparently their lightest shade is a tad bit too dark for me. The color lightened, after about 30 mins or so. oil control is really commendable. It didn’t make my face super shine-free, but I am amazed that even if it was already in the 5pm mark, I didn’t have the need to blot my face with oil film just yet. Will i repurchase? Maybe if it’s on sale again. While the oil control is impressive, the orange tint really turns me off. So, we’ll see.